Orange and red-orange stars in this class are very abundant, making up by far the largest number of main-sequence stars in the locale of the New Eden cluster. However, many such stars are dim and in the dwarf category with the more radiant members of the class being the better known. 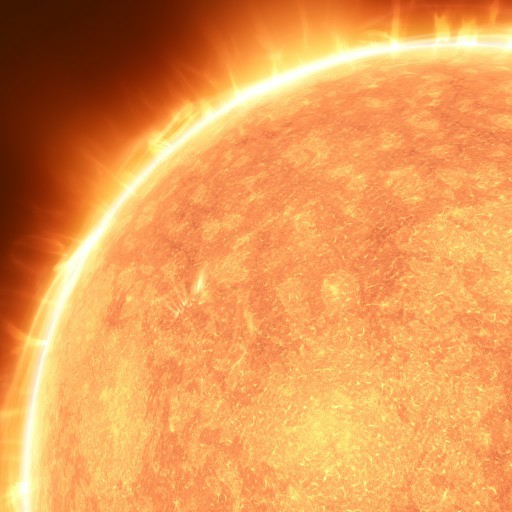 Rather cool and experiencing constant remixing of their hydrogen fuel by convection, it is believed that stars of this kind could potentially remain stable, at constant luminosity, for trillions of years. By this scale, all stars of this kind are young in terms of their potential lifetime due to the relatively short age of the universe.